Matrix CUBE. 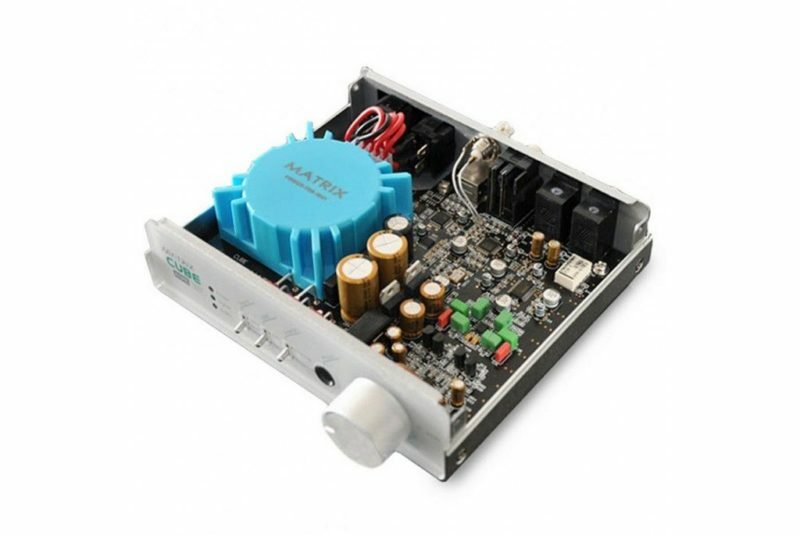 Headphones amplifier DAC. High-quality digital audio playback device which explore every small detail in the music for you, and provide you a tactile sensation of its sound performance, with its ultra-high resolution and signal-to-noise ratio, to fully meet your demands for a high-quality Hi-Fi. 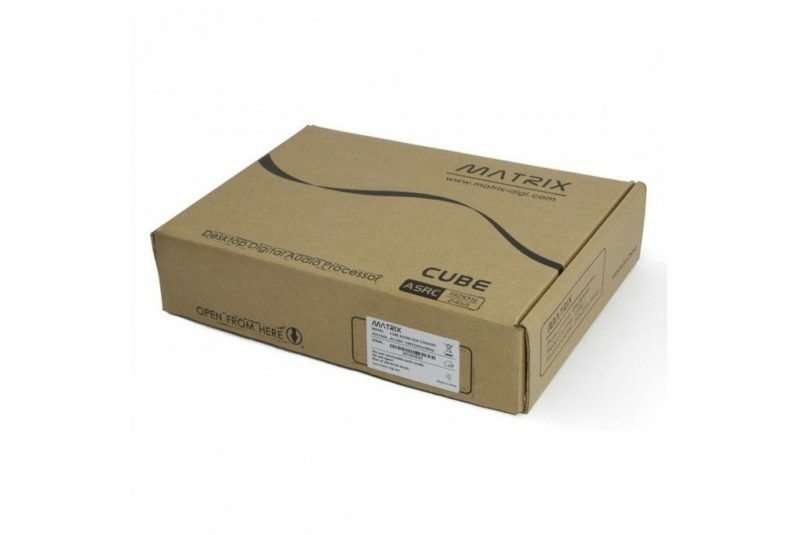 Matrix CUBE is a high-quality digital audio playback device, which explore every small detail in the music for you, and provide you a tactile sensation of its sound performance, with its ultra-high resolution and signal-to-noise ratio, to fully meet your demands for a high-quality Hi-Fi. Matrix CUBE DAC using professional ultra-low jitter digital audio SoC chip SRC4382 with ASRC function, internal integrated the unit of DIR/DIT/ASRC/IIS interface and switch matrix, with external precision independent clock and wolfson WM8740 24bit/192kHz DA unit, to achieve high-quality playback. Optical coaxial and USB digital signal input, with one digital coaxial output. 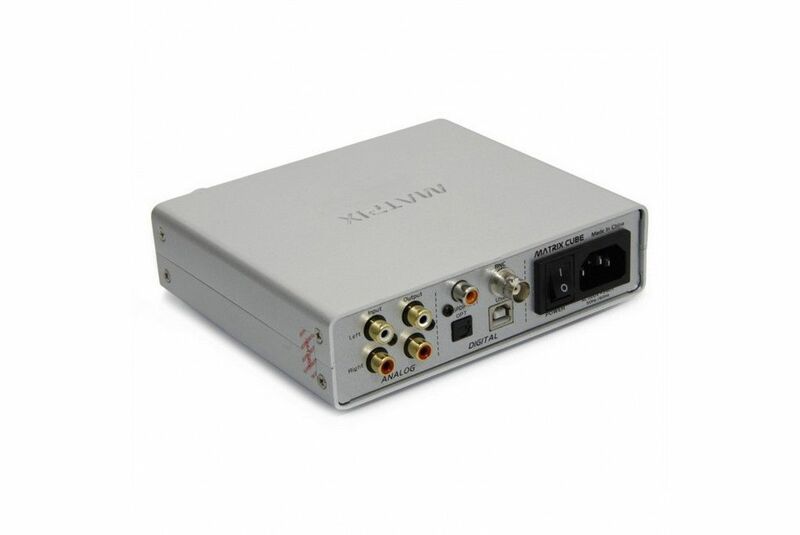 Optical coaxial support 24bit/192kHz playback, USB support 24bit/48kHz playback. Supports Windows and MAC OS system, no need to install driver. When ASRC function opens, internal ASRC unit automatically input sampling up to 174.6kHz/192kHz, effectively reduce the input signal jitter on the influence of output, FIFO way realization input/output signal isolation. Each circuit unit independent power supply, OP+BUFF headphone amplifier, easy drive 300 ohms impedance headphones, can used as a independent headphone amplifier. analog op-amp using OPA2134/LM833 to get the best playback effect. Top 24Bit/192kHz D/A converting units, WM8740 of Wolfson. High-end TI digital Sampling Rate Increase processing chip SRC4382. ASRC(Asynchronous Sample Rate Converter) the technique of separating the internal and external clock and resampling, which effectively reduces the timing jitter generated by the former sources and transmission lines. A professional digital receiver chip of ultra-low jitter and a high-precision clock independent system clock. USB, optical, and coaxial digital signal input modes, and a coaxial output. Up to 24Bit/192kHz digital signal input. ASRC circuit can upsampling the input signal to 176.4 kHz /192kHz and output. 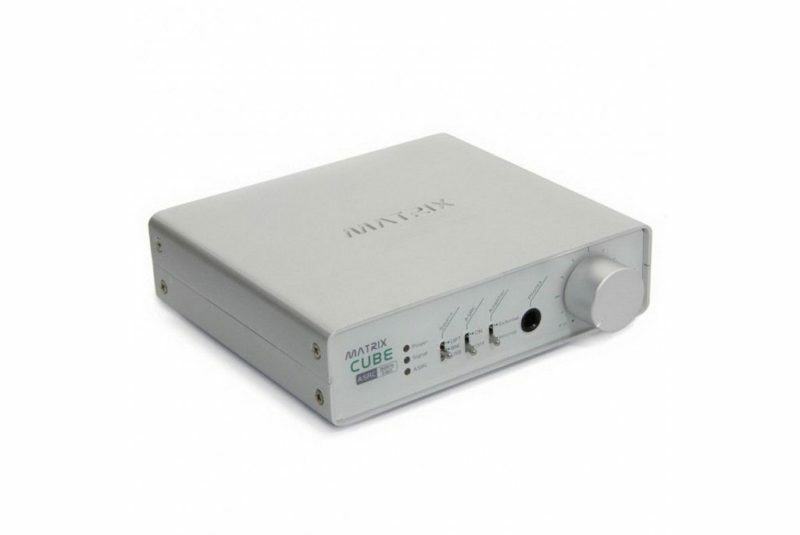 Its internal headphone amp unit can easily drive any headphones of 300 ohms and below. Headphone amplifier can work independently when it is connected to external signal. A professional stereo OP-AMP, OPA2134, to provide you with the best signal playback effect. Its internal circuit units adopt the multi-stage stabilized voltage supply respectively.